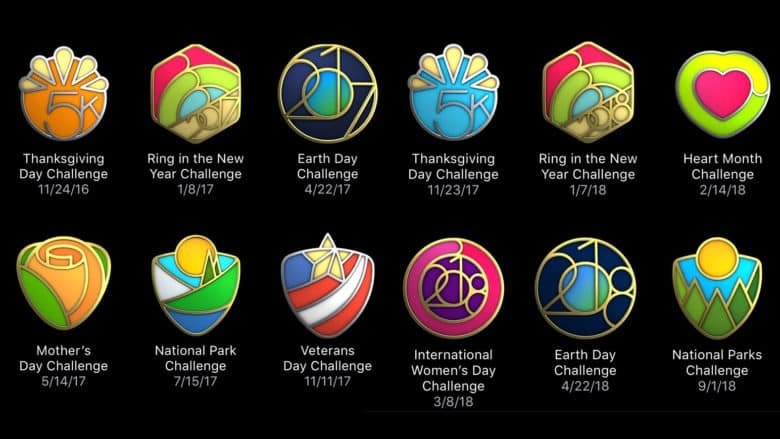 iOS 12's collection of "limited edition" Activity challenge badges is missing a few awards. With the release of iOS 12 earlier this week, Apple made broad sweeping improvements to the OS. Unfortunately, the update also came with a small bug for fitness zealots sporting a cabinet full of limited edition Activity challenge badges. If that just described your Apple Watch badge collection, you can cool your cycling shorts, everything will be ok. In a new Apple Support article, the company notes that iOS users with certain “limited edition” Activity challenges will see those missing from their Awards after updating to iOS 12. Apple’s support article indicates that they are aware of the issue, and will address it in an upcoming software update. While the issue isn’t critical, it is worth noting that the badges were visible during the betas of iOS 12, and only disappeared with the final release. The brief support article doesn’t offer any clear indication as to why the awards disappeared, but some suspect it may be related to Apple’s shift to region-specific awards (starting with the Chinese-only “National Fitness Day” challenge back in early August). While you’re waiting for Apple’s fix, now is the perfect time to work on your September Monthly Challenge. Your trophy cabinet is waiting, and your Apple Watch won’t walk itself.